The Taste of Yucatan is a purveyor of one of finest Mexican Cuisines known as Cocina Yucateca. 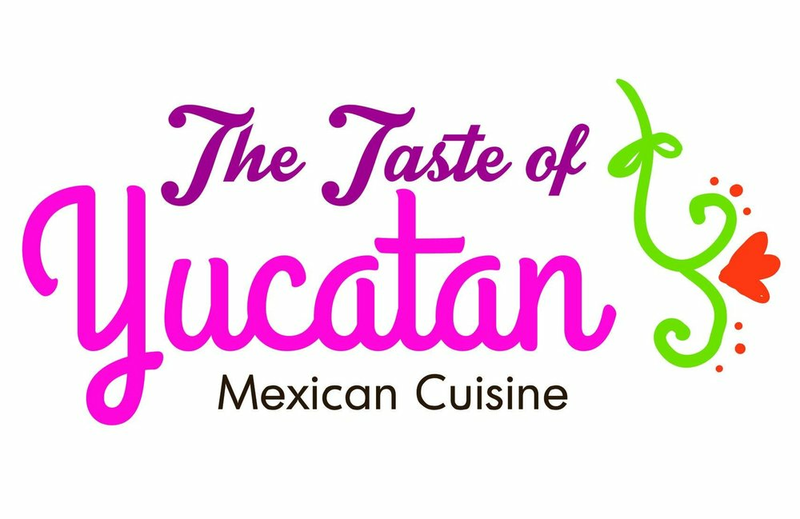 The Taste of Yucatan opened for the first time in August 2016 in one of the most emblematic streets of Orlando, Florida. It is created by the newly weds Anna and Joal Rodriguez driven by their passion for great food from the Yucatan Peninsula (with many dishes of Mayan origins). 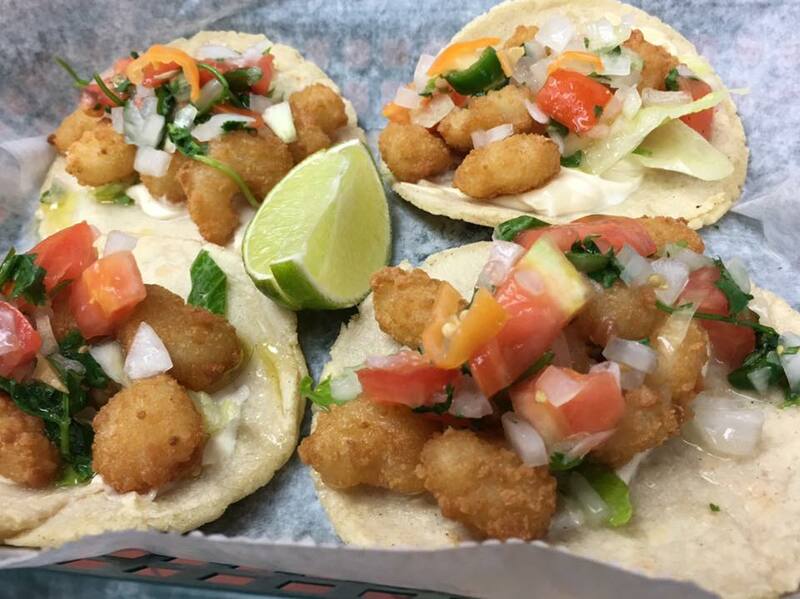 The concept for The Taste of Yucatan came to be after searching thought all the Orlando Area for an Mexican food place that is Authentic, Clean and Fast. 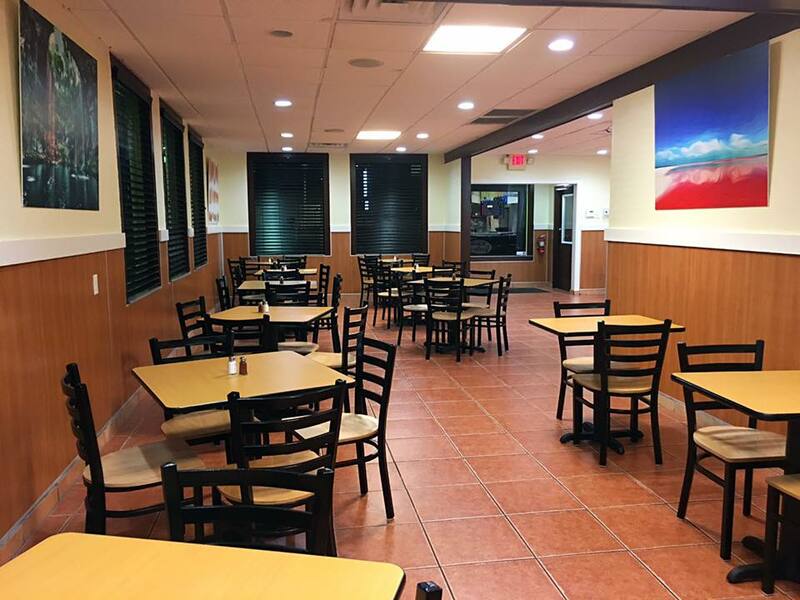 That's why the interior of The Taste of Yucatan was designed as a Fast Casual Restaurant where our clients can get there food fast and in a clean, family-Friendly environment. 12 inch Flour Tortilla Filled with Mexican Rice, Beans and lettuce.